I'm using it with a?TP-Link TL-WN725N-V3?on my Surface Pro 1 running 10.10.3. I originally tried the 4in1 driver, but the utility would freeze. I just tried this one, and the utility works a lot better, without freezing on me. It will now let me eject the wifi adapter, and put in a pen drive, and then put the wifi adapter back in without any issues. (As long as I "Turn Radio Off" first) I'm still having one issues though. The adapter will not work through a hub. It will say connected, but Network in System Preferences says no ip. I tried the new driver. The utility does work a lot better, and doesn't freeze on me. I can also swap out the usb port as long as I turn off the radio first. Although, I still can not get the adapter to work through a hub. 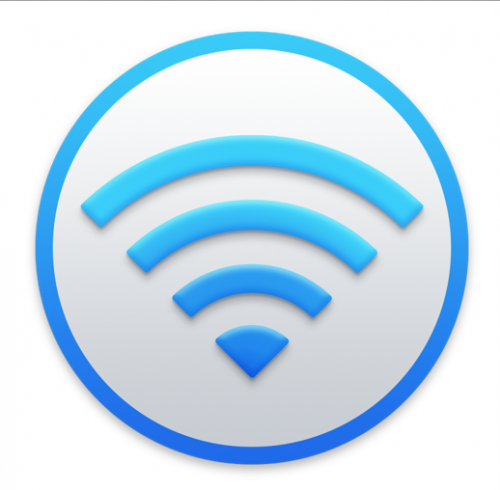 It will say connected, but Network in System Preferences says no ip. So it's still internet or storage, but not both. Thank you very much for this driver. I'm using it with a?TP-Link TL-WN725N-V3?on my Surface Pro 1 running 10.10.3. I installed the?4 in1 Wlan 11n USB_Mac OS10.10 Mac OS10.9 Driver 83.29.12.03 UI 2.3.1,?and deleted all kexts except for RLT8188EU. The wifi adapter works great. I'm having two issues though.? The first one is that when I remove the usb adapter from the computer, it won't let me recognize anything else that I put into the usb port. It won't even recognize the adapter if I put it back in, until I reboot. The other issue is that if I hook it up through a usb hub, nothing else will work in the hub while the adapter is plugged into it.